Wake up Santa for distributing the gifts. Escape Game 4. HMG, Black magic head MR. Black put black magic on our Santa Claus. He keeps on sleeping. It’s Christmas time. The kids are waiting for the gift. 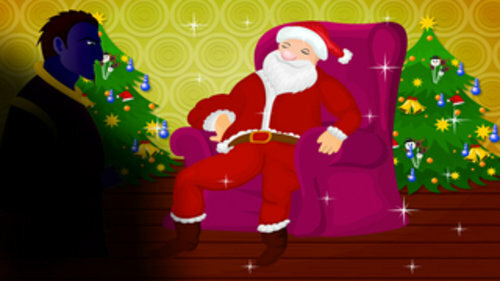 Go and help the Santa, Get the Santa magic wand and wake up Santa for gift distribution. This is the fourth diamond picking game. 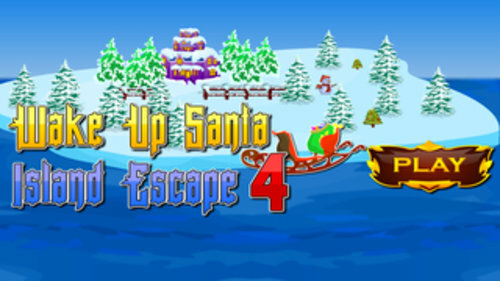 If you want to play from version one and Two find Wake up Santa 1, 2 and 3 games and play. 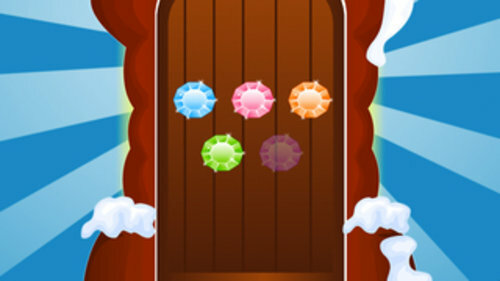 You have to get five magic diamonds to unlock the magic wands, magic door, then only you take the wand and wake up the Santa. In this game you will get the Magic stone number two. Defeat, Black and save Santa Claus, Help the Christmas celebrating kids. Best of luck. 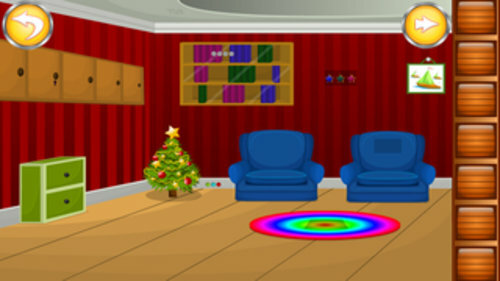 Point, click, drag, and drop only use for puzzle solving. No chance to see this type of game before. Ultimate enthusiastic many parts of the cave. Best Adventure Game for free. Brian Skill improvement for Puzzles to Solving. More than an hour game play. Find Hidden Objects in the given map.